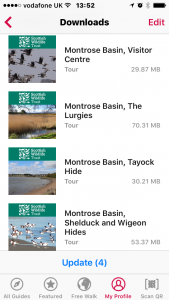 You will hear from some of the Scottish Wildlife Trust’s committed volunteers and staff that work at their Montrose Basin Visitor Centre and who share their unique knowledge of the Basin’s wildlife secrets. 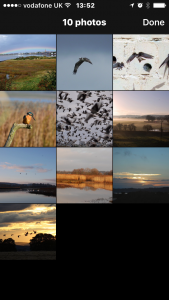 There are also many wonderful photographs of the Basin and its wildlife and some evocative poetry too! – Our thanks to all who contributed to the series. 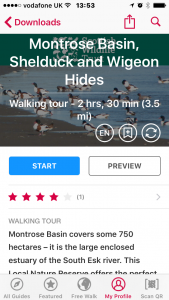 Our work on this project was in part supported by Eurostars and Innovate UK, who have helped CMC develop pioneering community involvement tools for the creation of audio guides – including our Digital Asset Management platform, CMC Flow. Our thanks also go to izi.Travel for going the extra mile in developing their toolkit. Through their user community they provide much more than just a free platform for creating sophisticated Tour Apps.